Pressure and Steam’s team is trained and certified in mould removal and mould remediation. We help homeowners to restore and protect their homes where water leaks and rinsing damp have caused mould issues. Mould removal is a process and our aim is to restore your home with minimal intrusion, stress and uncertainty. However at the end of the day, the aim is to create a safe home or office and achieving that for our clients will always come first. We’re reliable, great communicators and we won’t let you down with a half finished job. For professional advice and a free quote for mould removal in your home or commercial premises, please give us a call. We service the Northern Beaches, Upper and Lower North Shore, Eastern suburbs and the Inner West. 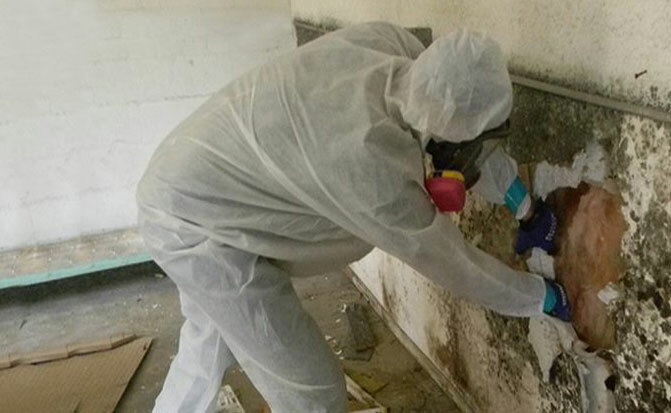 Mould remediation is assessed on a case by case basis, there’s no standard process. Our team is professionally trained in our mould removal and remediation process. The head technician working on each mould removal job has completed vocational training in this area.